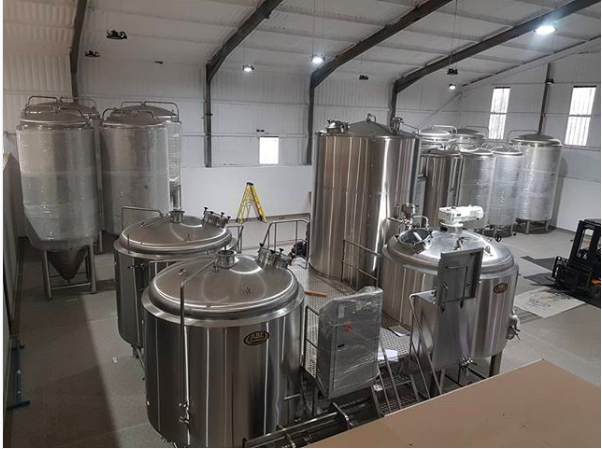 Another brewery install going well, and to plan, and starting to look the part now all the vessels are in. It will take three to four weeks to get the vessel services in and tested, then we’ll be ready for a big clean up and the first test brews. So ‘B’ rew day is getting ever closer and now it all starts to get very exciting and what makes the whole job worthwhile.